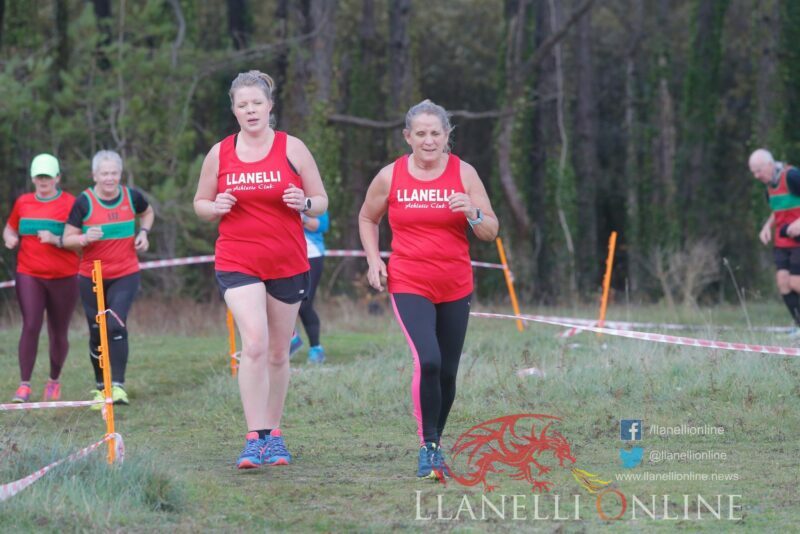 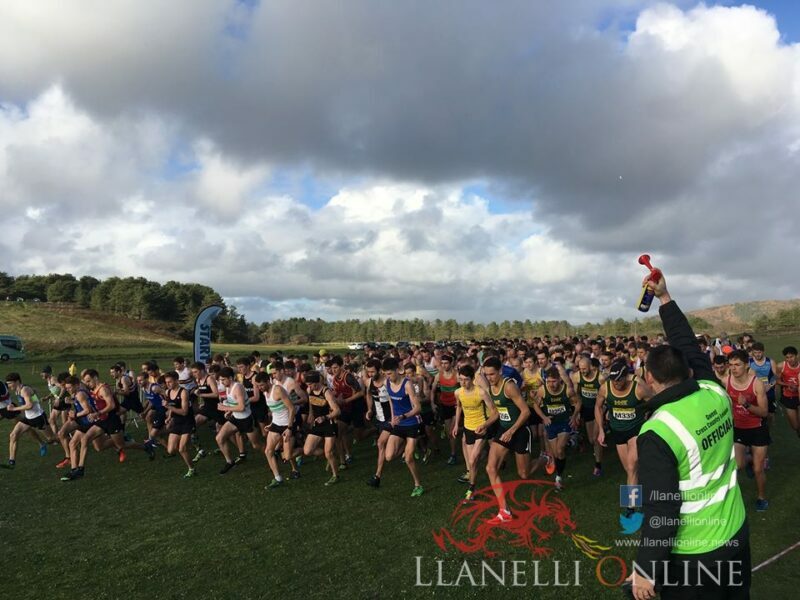 THE weekend was packed with a busy schedule of sporting events including the second round of the 2018-19 John H Collins Gwent Cross Country League at Pembrey Country Park on Saturday (Nov 10). 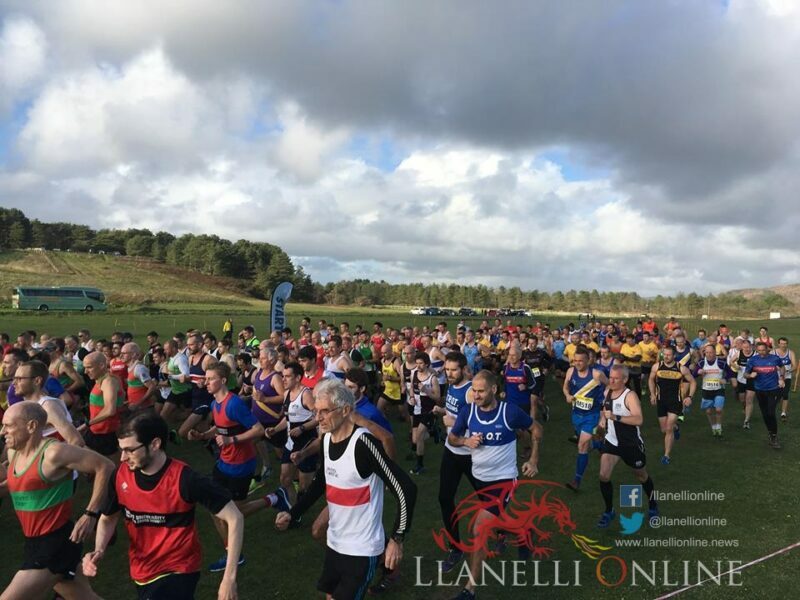 Pembrey Country Park, situated near Llanelli got the opportunity to showcase what it has to offer on Saturday (Nov 10) as the re-named John H Collins Gwent Cross Country League returned to West Wales for the third year in succession. 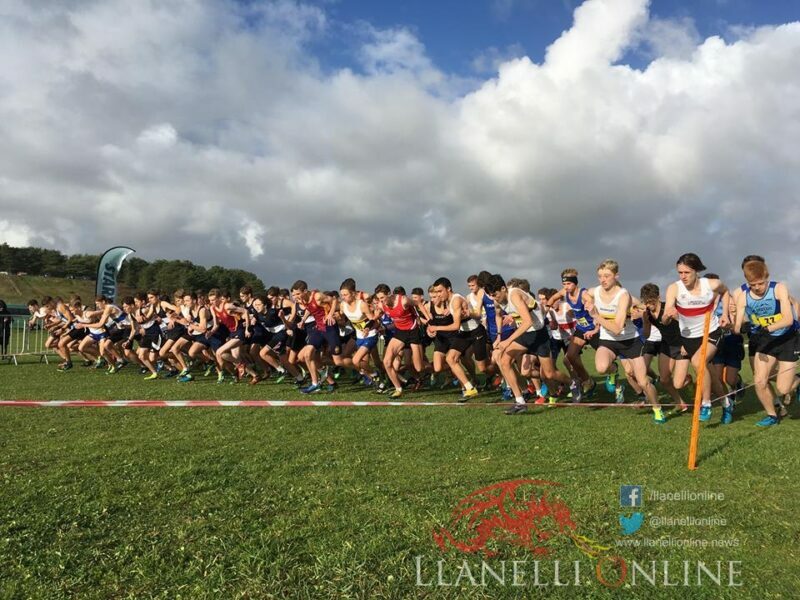 Local Club, Carmarthen Harriers and Carmarthenshire County Council again worked in partnership to bring the fixture to the county of Carmarthenshire which saw nearly 1,400 competitors take part over the ten-race programme. 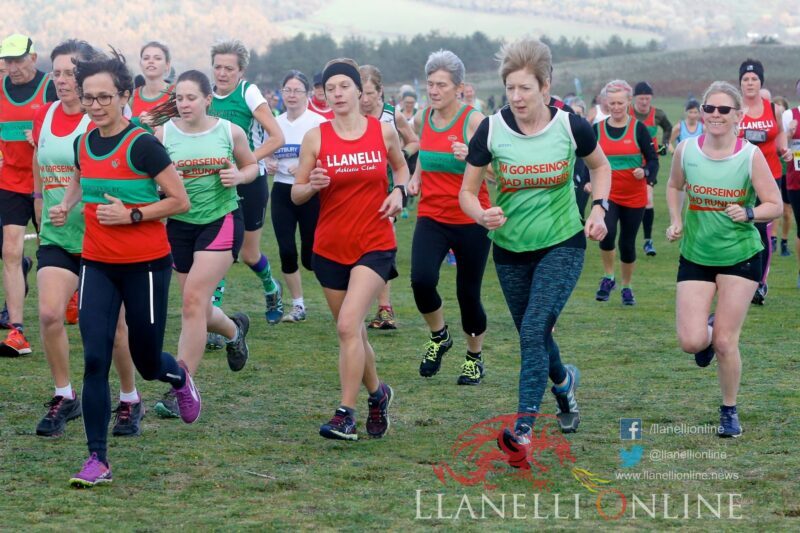 The league – formed in 1963 has continued across South Wales and the South West of England every year since then and attracts the best cross-country runners from Wales and England. 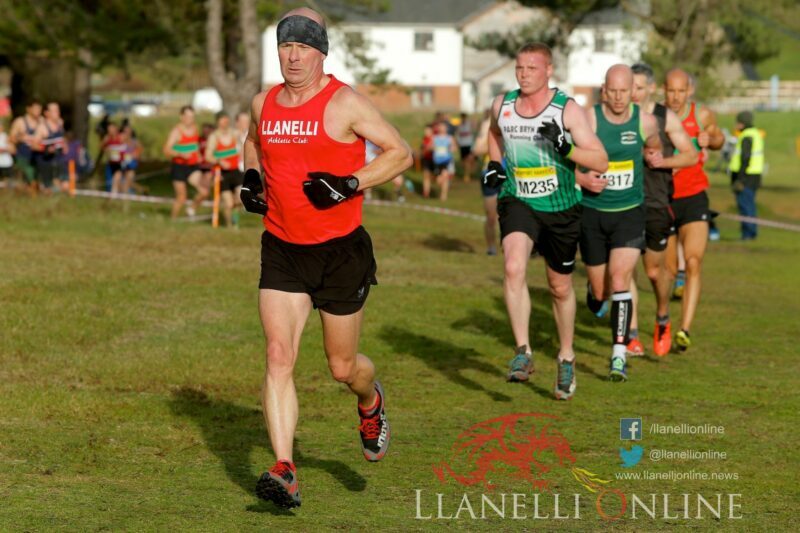 A fantastic venue in Carmarthenshire that hosted the first leg of the Tour of Britain Cycling Event followed by the Welsh Athletics Road Relays Championships back in September, the course changed back to cross country running. 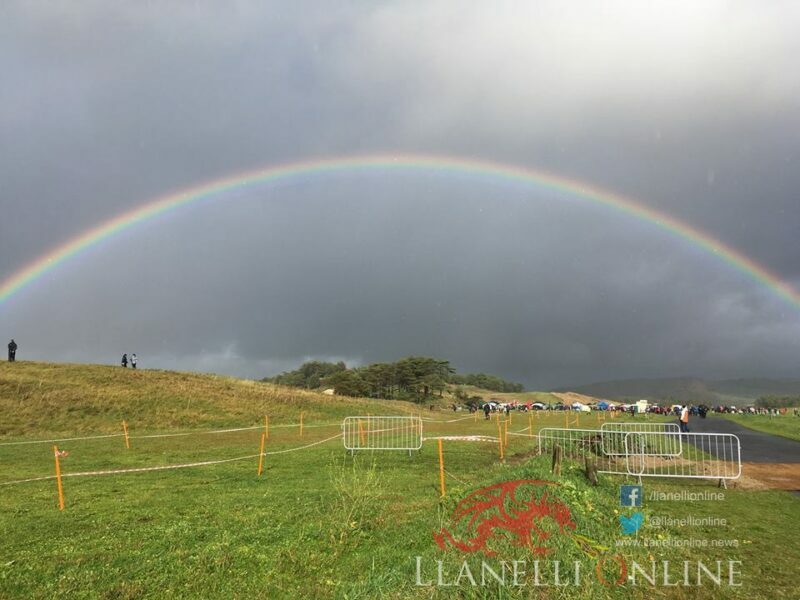 Set inside 500 acres of woodland, and alongside eight miles of golden sands near Cefn Sidan Beach, it has everything to provide a perfect family day out, weekend camping break or a relaxing holiday in idyllic surroundings. 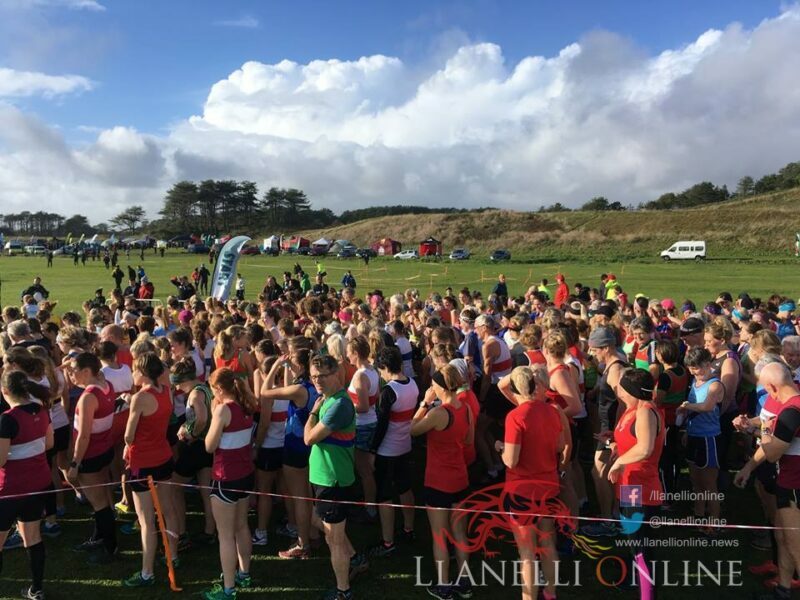 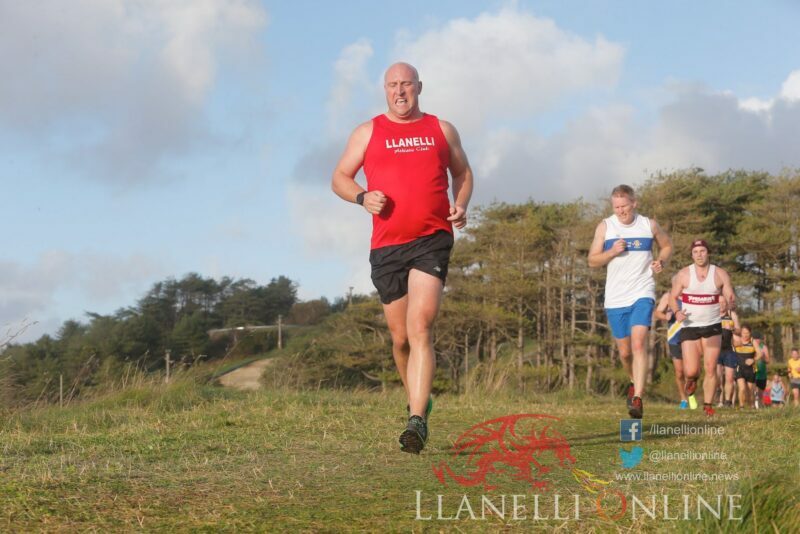 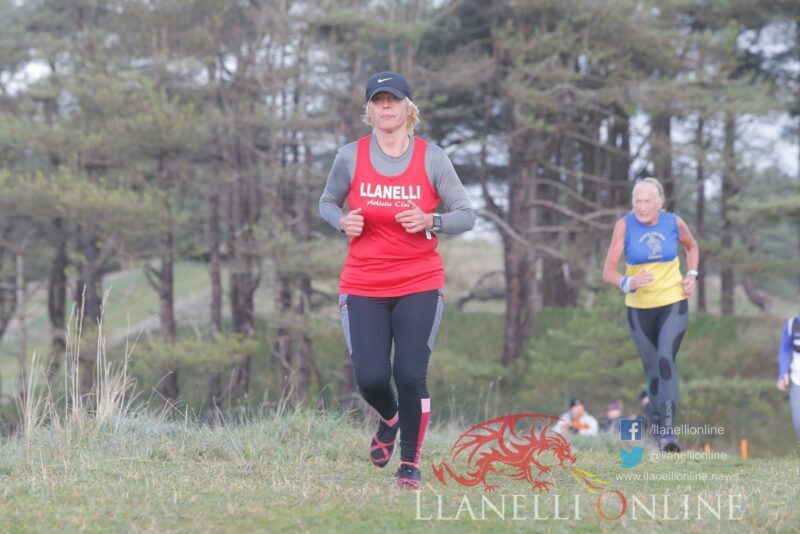 With races featuring the under 11 athletes right up to the seniors and master’s categories, almost 1,400 athletes of all abilities and experience, as well as a big turnout of spectators descended on Pembrey Country Park. 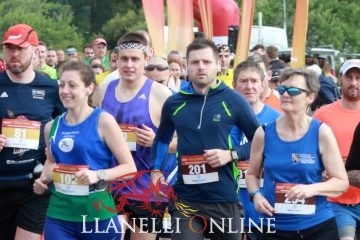 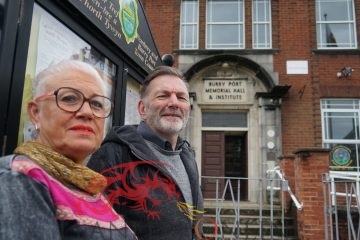 Competitors and clubs had travelled from all over Wales including Pembrokeshire, Brecon, Swansea, Cardiff and Brecon, and across the bridge from the South West of England such as Bristol and further afield. 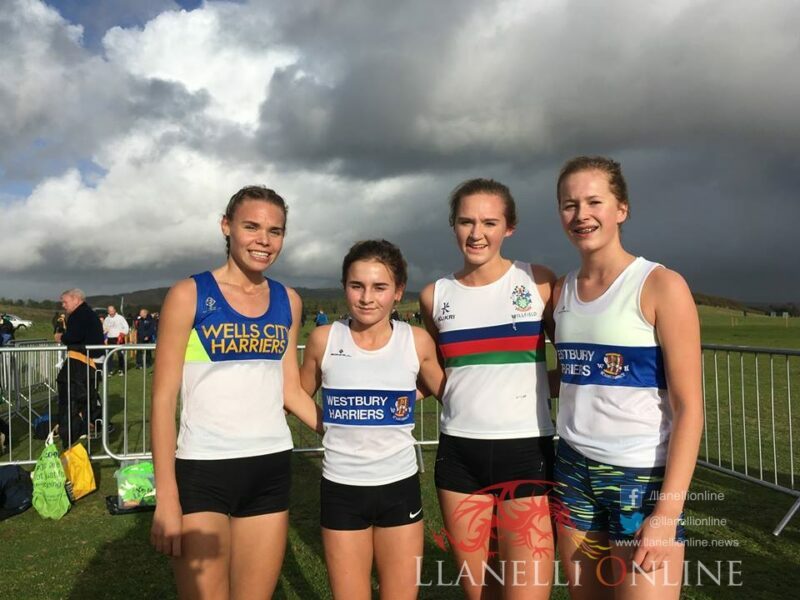 This match came just four weeks after the opening round at Llandaff Fields in Cardiff, where the league played host with round 1 of the British Athletics Cross Challenge Series that day. 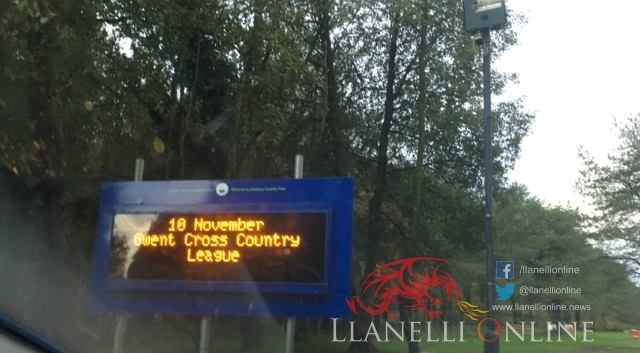 The remaining three matches are to come next month at Bryn Bach Park, before Pontypool and Bristol conclude another season’s campaign. 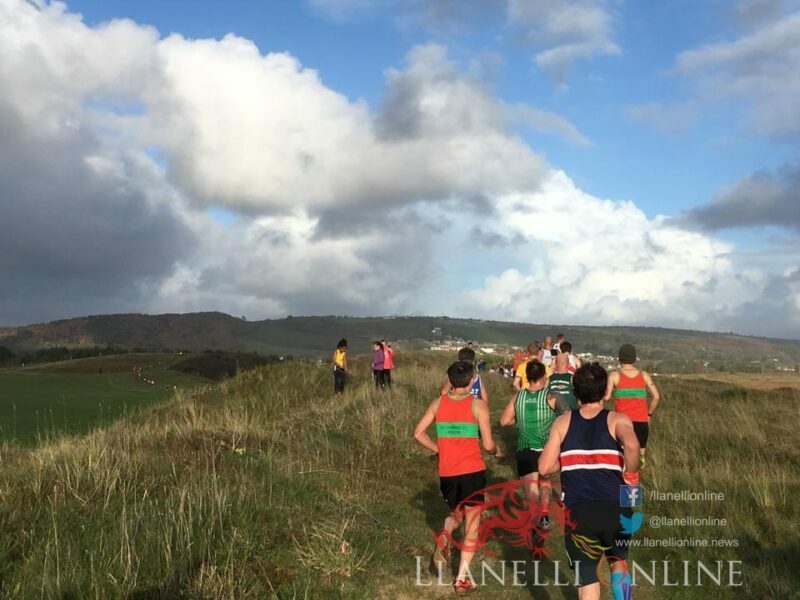 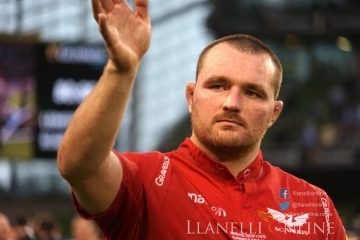 After a very wet and windy Friday evening across the country which resulted in flooding in some parts of the West, underfoot conditions at the park have always been great and held up well. 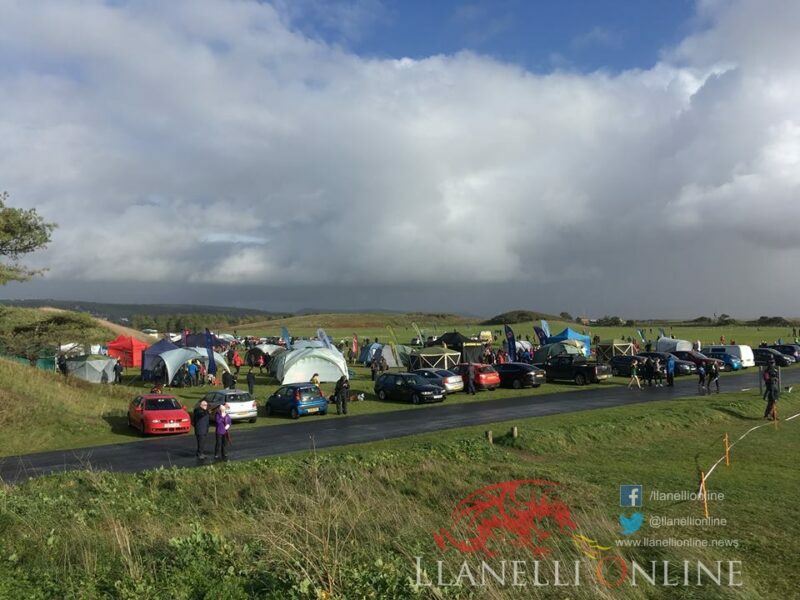 This was no different. 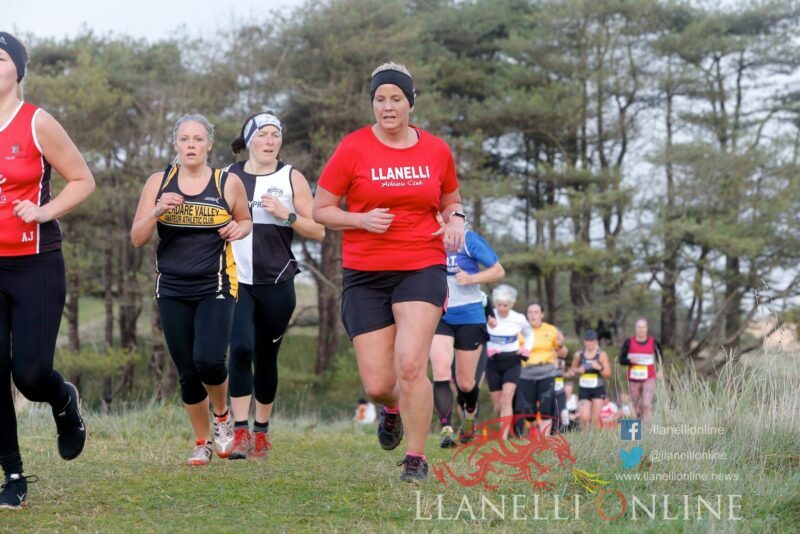 Any mud was hard to find with conditions ideal for cross country running – showery and cool with a strong breeze around majority of the course. 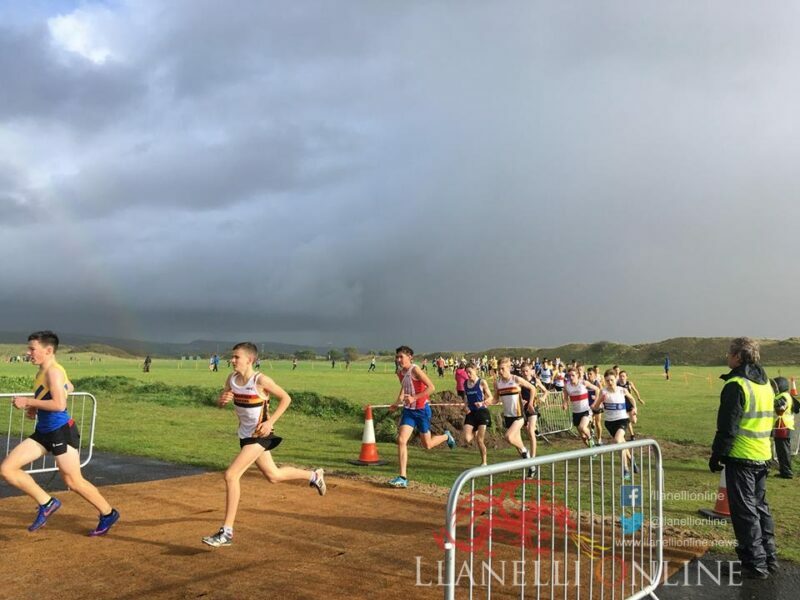 Even the rainbow made an appearance above as the under 15 boys’ race got started. 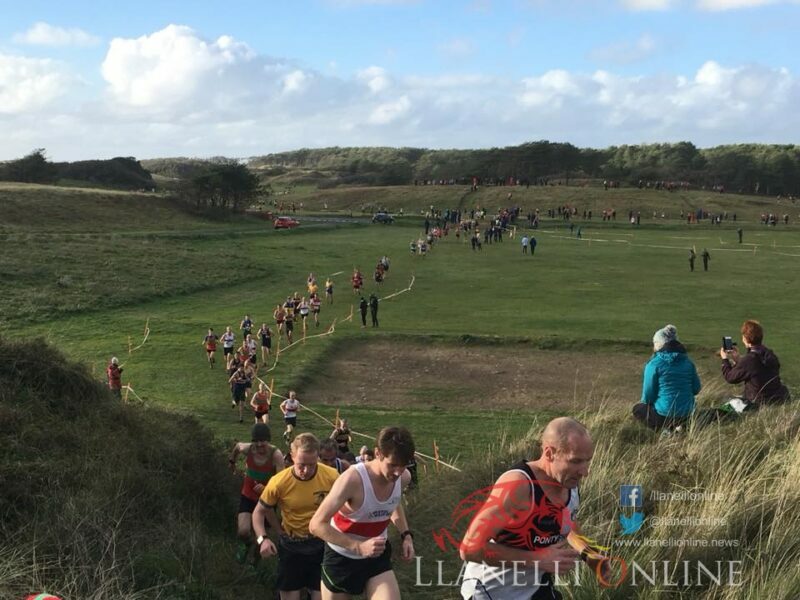 This was no basic course around a sports field. 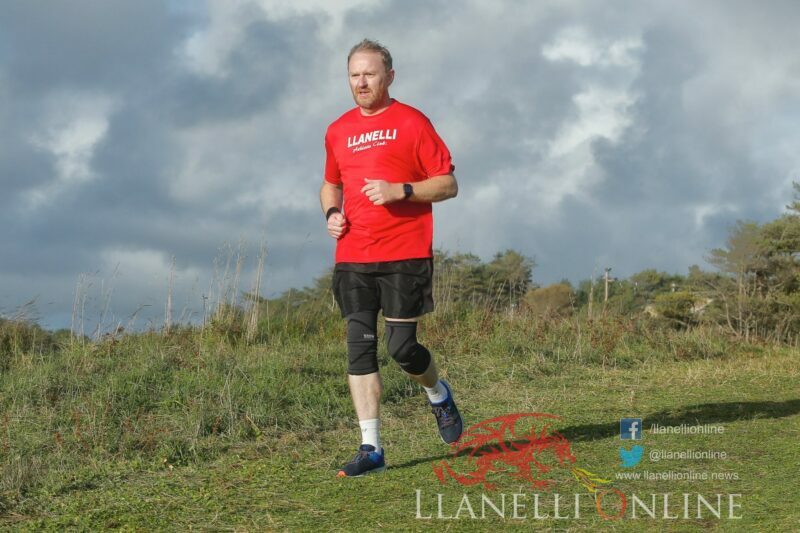 On a demanding course that showcased the country park and the surrounding areas. 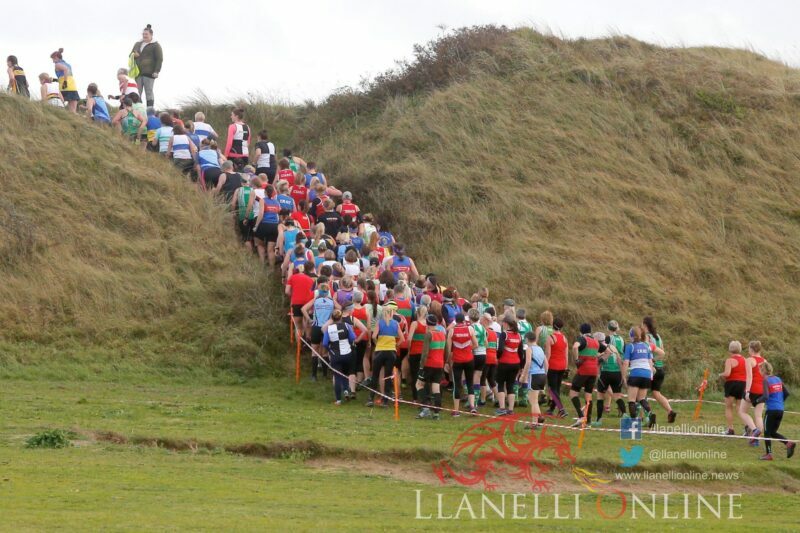 The competitors aged 9 to 80 tackled fast grass sections, sand dunes, woods and paths with the course winning praise. 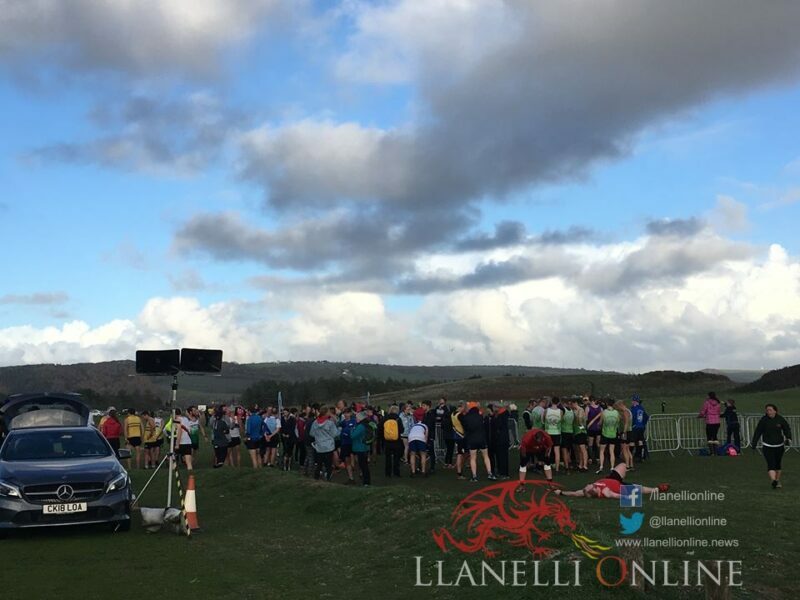 The course had excellent spectating views for those who came out to watch on Saturday afternoon, whilst participants had the chance to take in some breath-taking sights around the route overlooking Carmarthen Bay. 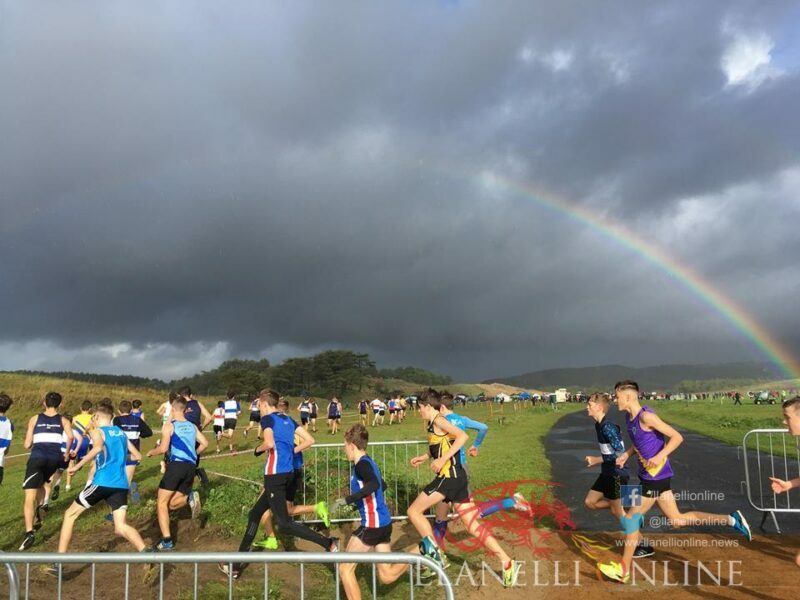 The action all got underway early on Sunday morning with the stars of the future kicking off the day’s programme in the novice age groups. 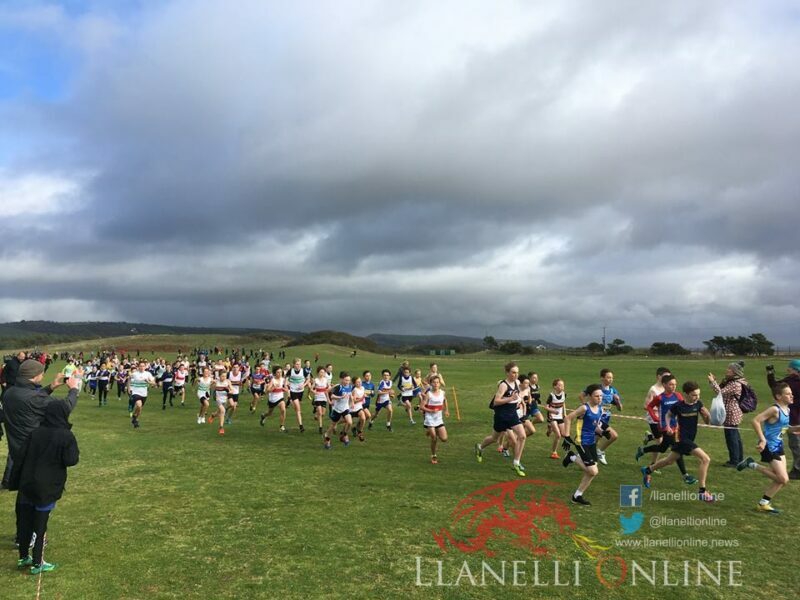 This was followed by the under 13, under 15 and the combined under 17 and 20 races. 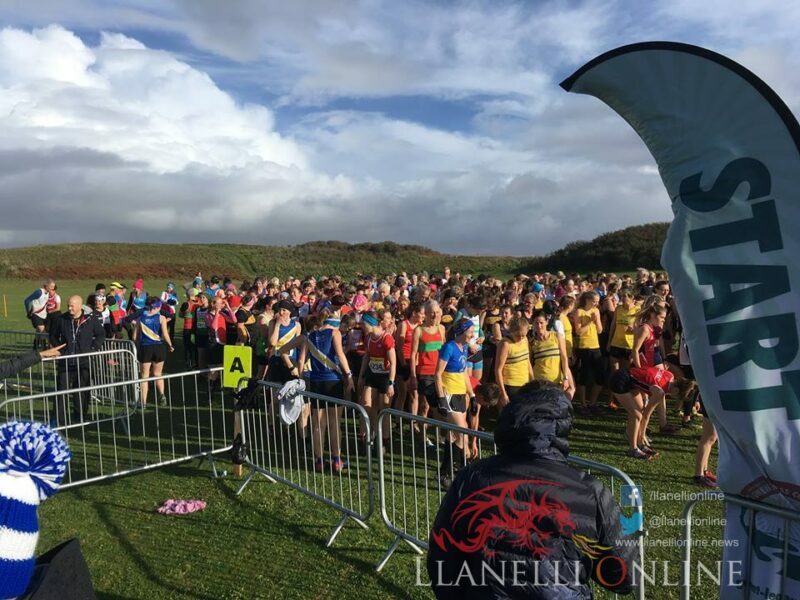 In the latter part of the afternoon, the Senior and Masters Women were out on show with the Senior Men and Masters Men concluding the day’s racing. 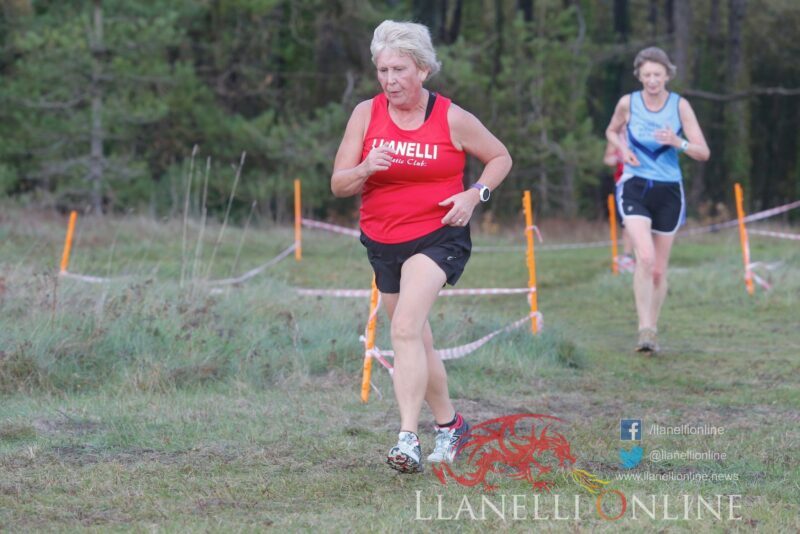 As has been the case over the last few years, more and more seniors have continued to get involved from all corners and abilities with over a total of 313 finishers in the senior women’s race. 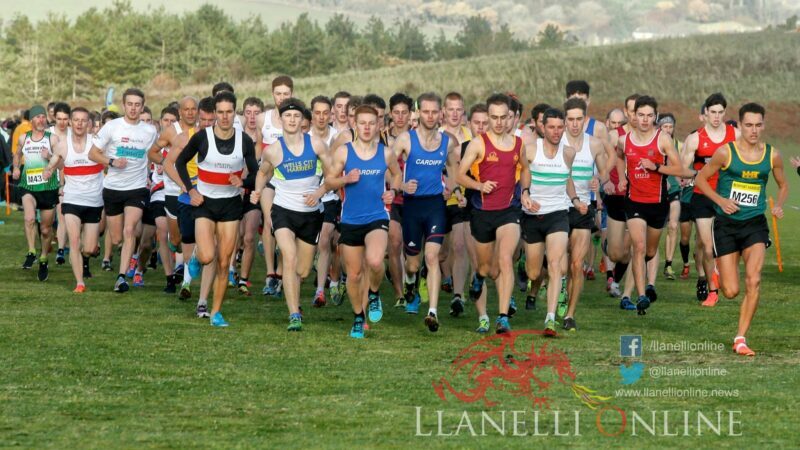 Over 400 senior men took to the start line of the final race, with a provisional 405 crossing the finish line, which has been described as one of the biggest turn outs. 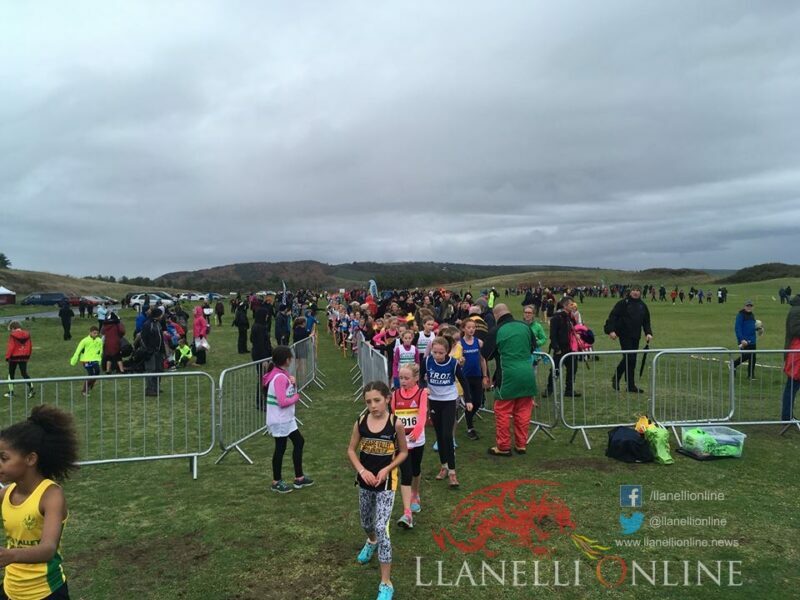 From a junior point of view, a total of 558 youngsters were also in attendance and enjoying the race day atmosphere from under 11 to under 20. 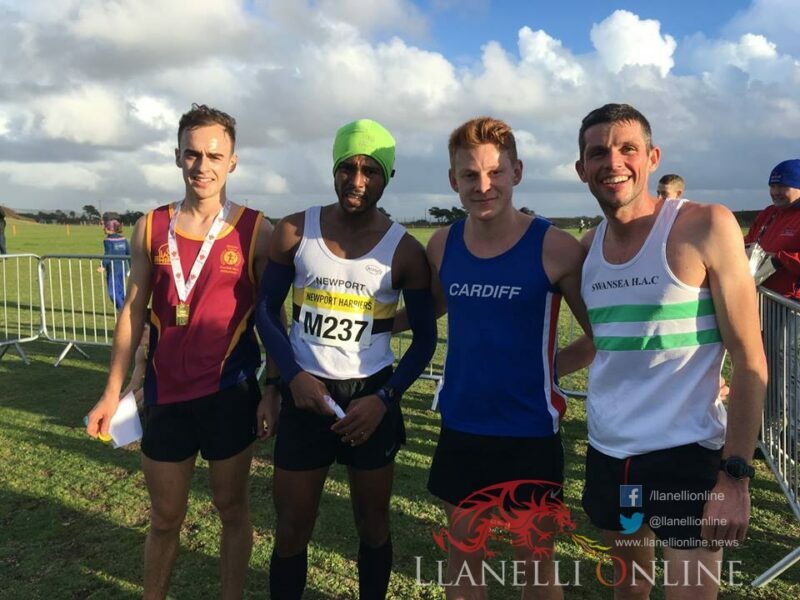 Cardiff AAC’s Ciaran Lewis was victorious in the Senior Men’s Race on his first appearance for over five months. 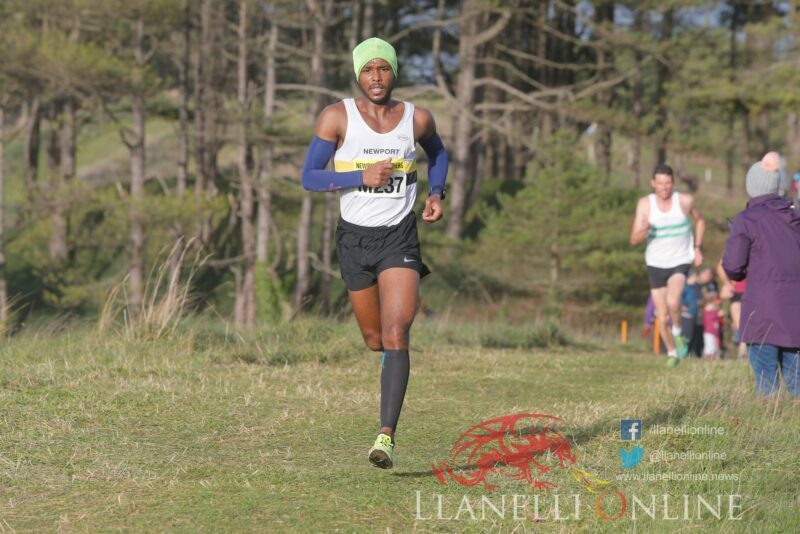 After a close first lap, Lewis measured his run to perfection and was able to run away from the rest of the field and claim victory by around 50 metres from his nearest rivals. 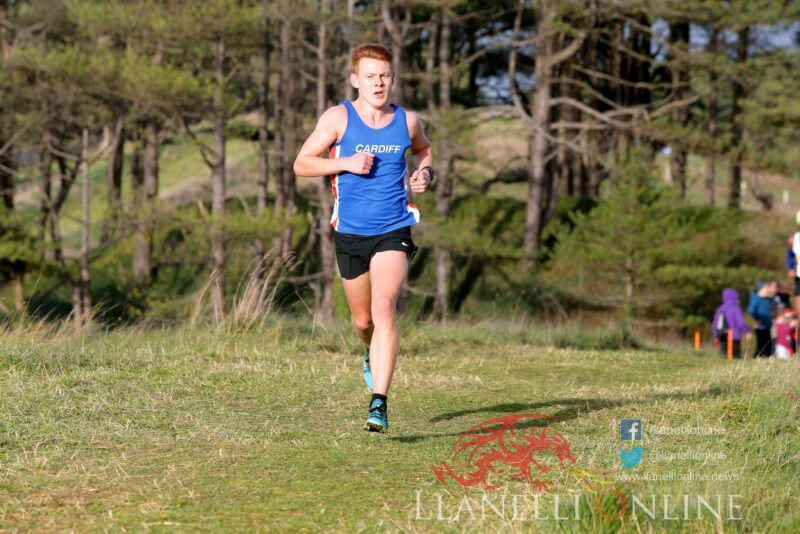 He spoke with Nathan Jones at the finish and reflected on the day’s work. 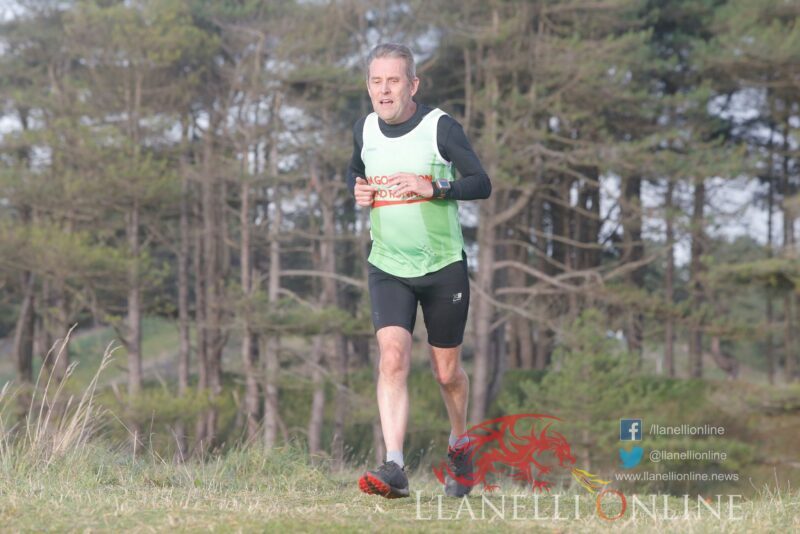 Ciaran said: “The course was great, nice and fast with a few sharp hills and corners, which broke up rhythm of the race. 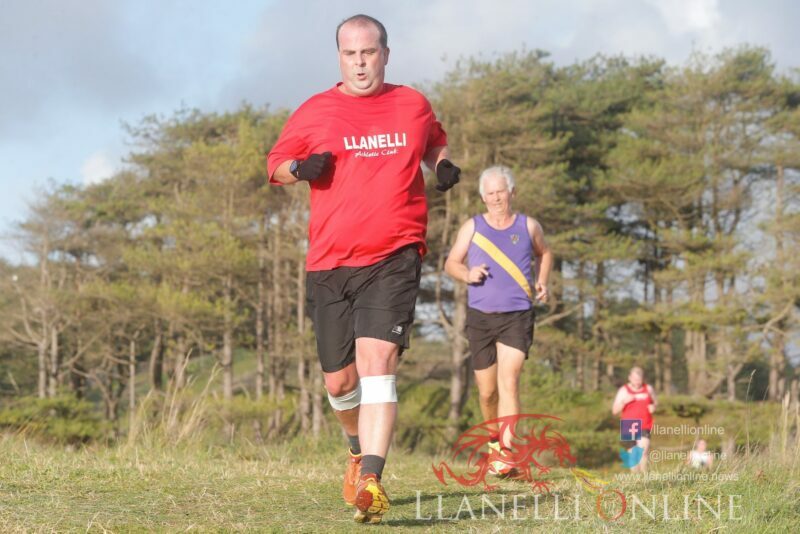 I’m over the moon with the result having been my first race back since an Achilles injury in June. 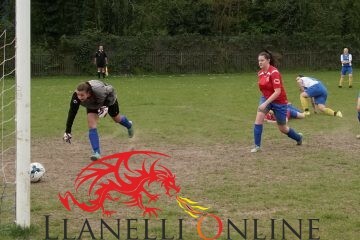 This was a really big confidence boost to get back to winning ways. 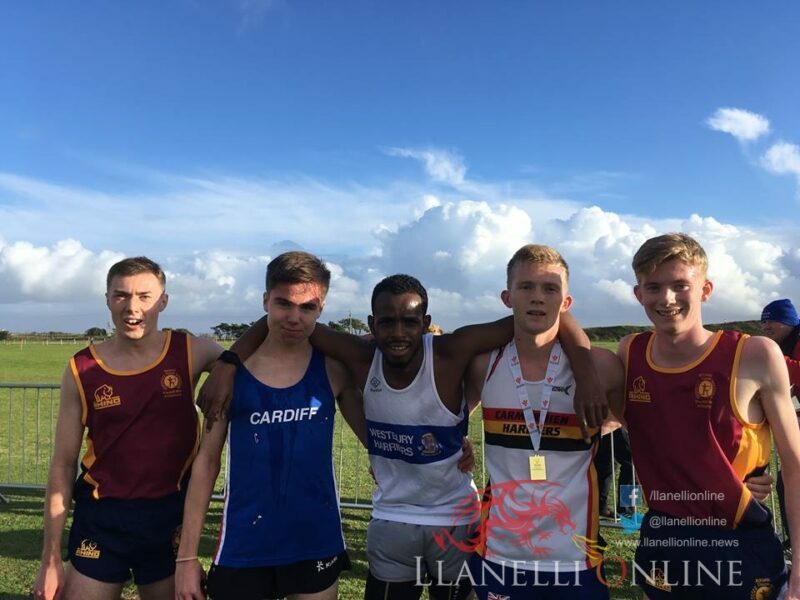 One of the club’s volunteers, Edward Morgan did an excellent job as announcer but also interviewed a few of the winners and others which was a great way to get everyone involved. 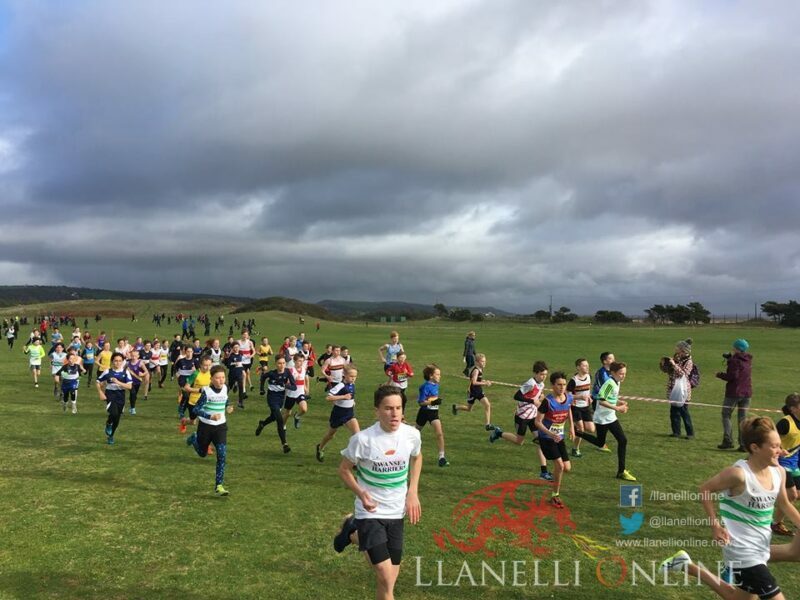 In addition to runners scoring points for their clubs, Pembrey also hosted the West Wales & East Wales Cross Country Championships. 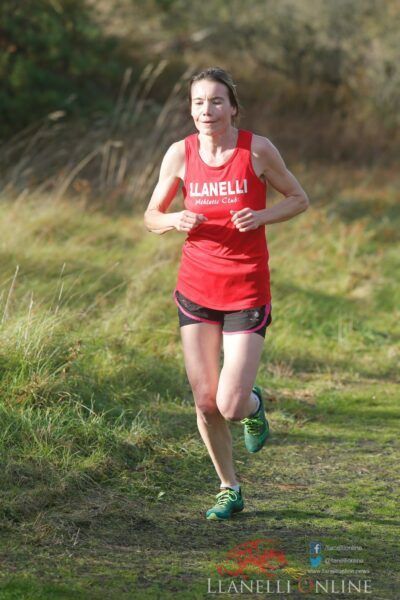 Medals were awarded to the top three athletes to finish in all categories. 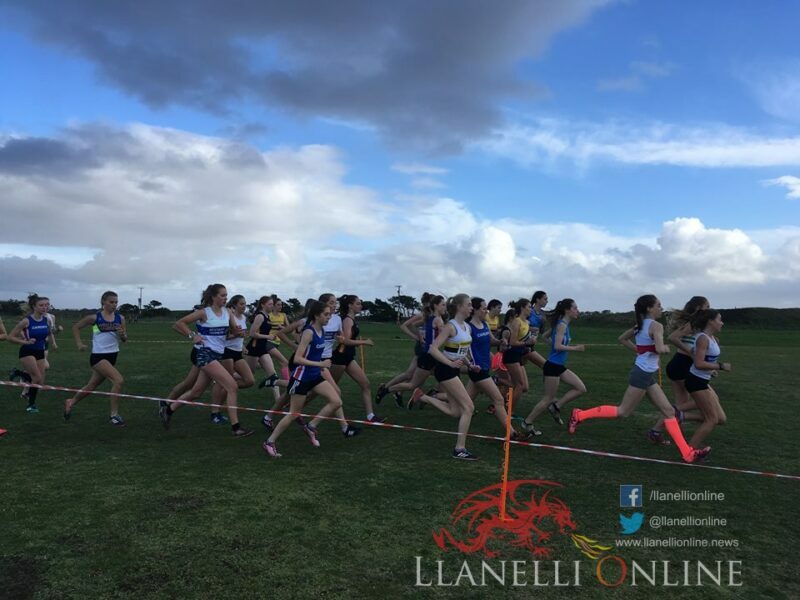 Carmarthen Harriers and Llanelli AC club athletes enjoyed home advantage with nearly 100 taking part between the two clubs. 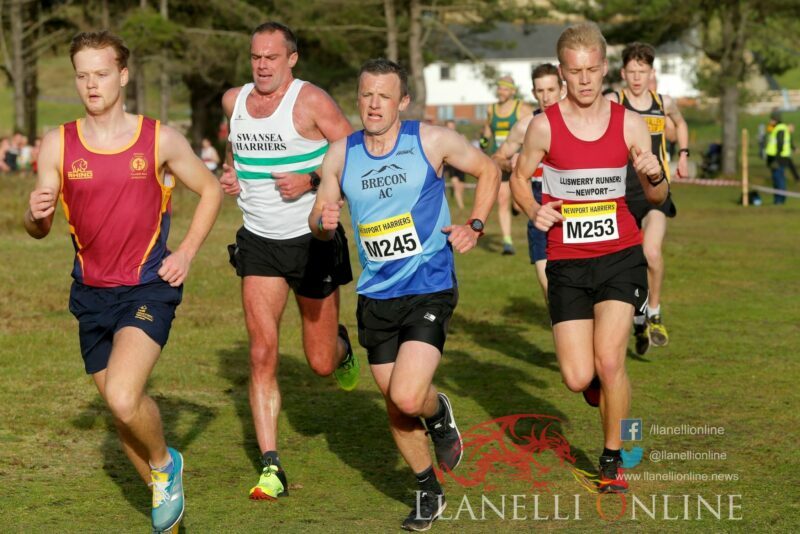 Many other Carmarthenshire clubs were also there, with the majority running for their team in the senior races. 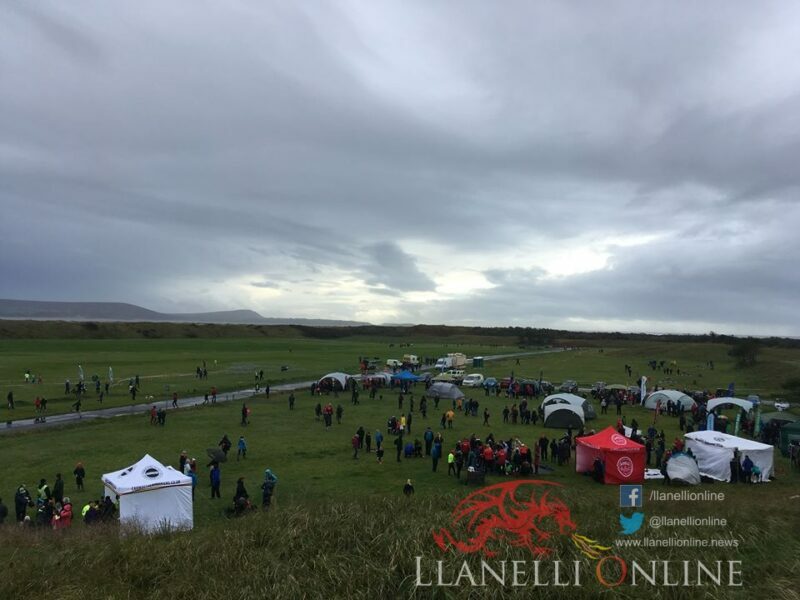 Overall, the day was a resounding success with athletes and clubs commenting on their satisfaction with the venue and course. 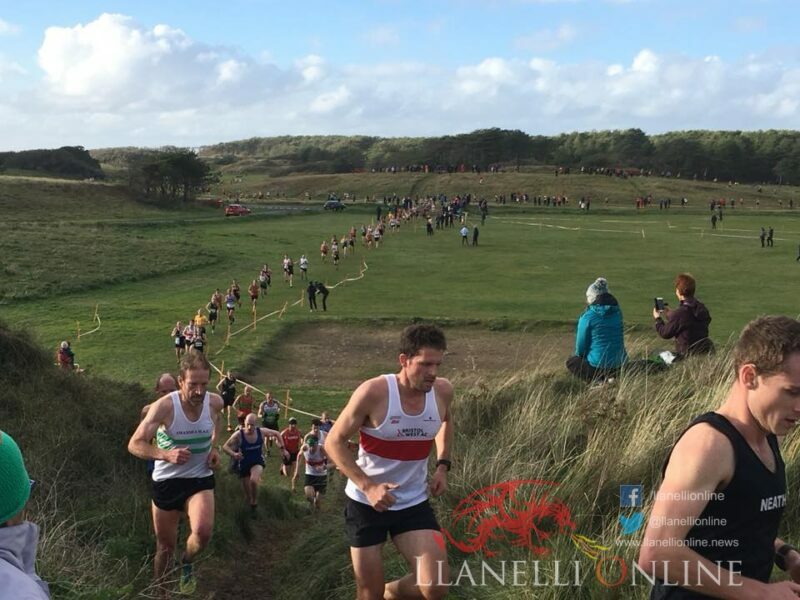 Pembrey Country Park have been successful in bringing the Welsh Athletics Cross Country Championships to the facility on Saturday 23rd February. 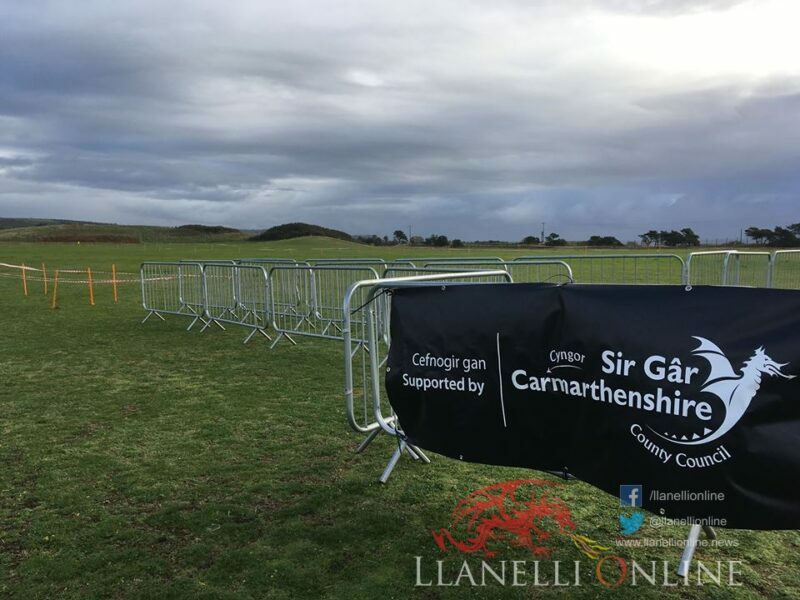 Hosting any sporting competition takes a lot of work ahead of and on the day: Carmarthen & District Harriers Athletics Club would like to thank all club members, Carmarthenshire County Council, Actif Sir Gar, Pembrey Country Park, Gwent Cross Country League, Dyfed Powys Police, St John Ambulance Llanelli, – Carmarthen & Swansea, local caterers and all Harriers course marshals and volunteers who all contributed towards a superb day. 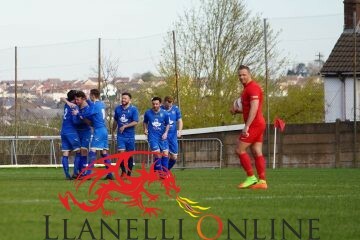 You can watch all the highlights here.